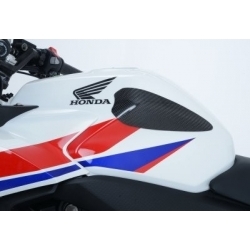 Everything to protect your Honda CBR500R 2013-2015 from falling damages and exterior agressions. 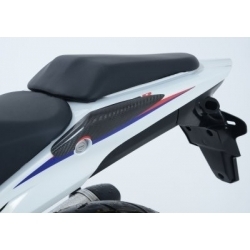 Protection There are 17 products. 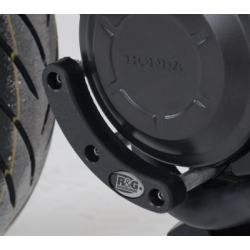 The R&G Tank Sliders are made from Carbon fibre reinforced with DuPont Kevlar, offering excellent crash protection and wear resistance to your CBR500R. 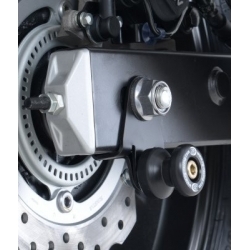 The Cotton Reel is mounted to a special, Stainless steel block. 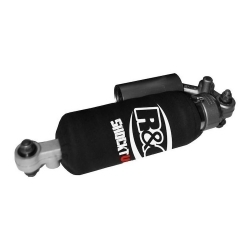 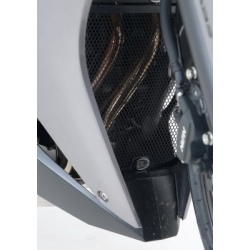 The product gives protection to the swingarm, rear disc and chain areas. 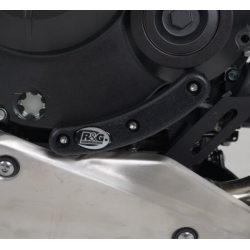 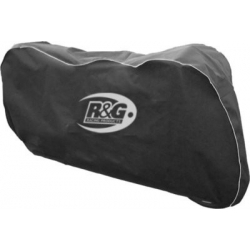 R&G collector guard for CB500 2013-2015. 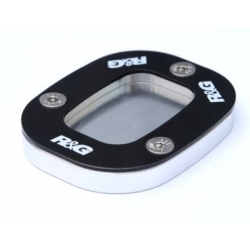 Black anodized aluminum to protect the manifolds while maintaining a suitable cooling flow.